The living legends of the American Cowboy reflect the American Dream of spirit, fortitude, and dedication to principles as their destiny created the story of the American West. It all began in the desert region of South Africa (now Chad), ten thousand years ago before the Sahara Desert was created by worldwide glacial climate change. Early hunter-gatherers domesticated the Auroch ox, the first bovine species of cattle that served to advance agriculture and survival. Early “cattle ranching” was initiated when hunter/gatherers migrated with their herds up the Tigris-Euphrates Rivers then expanded into India, Europe and United States when Ponce de Leon brought Andalusian cattle into Florida from Spain. 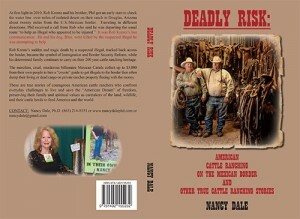 “Western Expansionism” gave birth to the cattle industry in the American West. 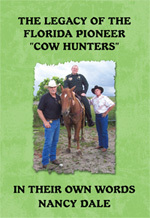 The founding fathers of Florida are the pioneer “cow hunters” who migrated south in the 1800s when the government opened up new territories after the Seminole Indian Wars. In search of wide open prairies and water, daring young pioneers loaded up their families in covered wagons, gathered up their cattle, and ventured south. It was a long and arduous journey into an unforgiving environment. 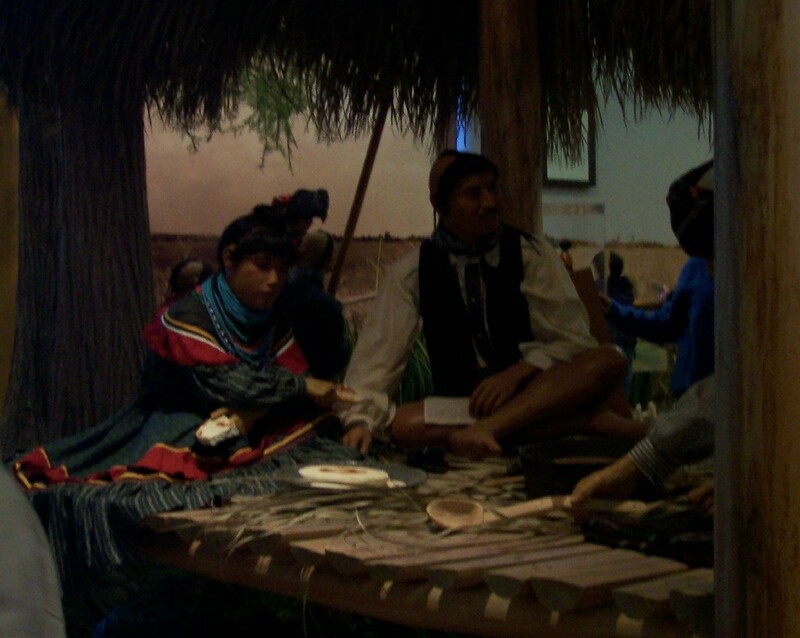 An excursion into the heart of the Everglades 40 miles west of Clewiston is a unique “place to learn” (translated from the Miccosukee), the namesake of the Seminole Tribe of Florida’s Ah-Tah-Thi-Ki Museum. Walking through tall glass doors, the visitor is greeted by a large inscription depicting the purpose of the museum: “The museum collects, preserves, protects and interprets Seminole culture and history, inspiring an appreciation and understanding of the Seminole people.” The Ah-Tah-Thi-Ki Museum, located in the middle of a 64-acre swamp on the Big Cypress Seminole Reservation, demonstrates and displays in their own words their story of survival in the unforgiving Everglades. 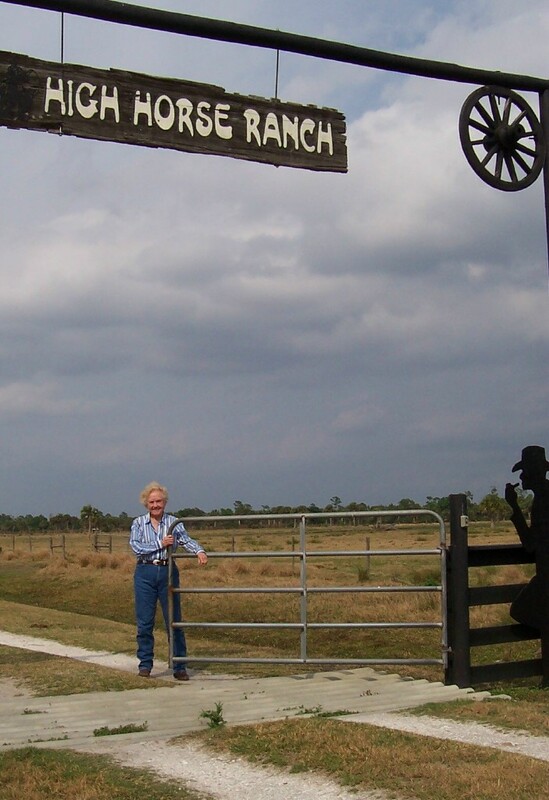 Whether it is hunting “piney wood rooters,” parting cows, rounding up wild horses, hunting alligators or heading-up the six family owned W&W Lumber Yards, Iris Wall is at home in what she says “is the best town on Earth” Indiantown, Florida. 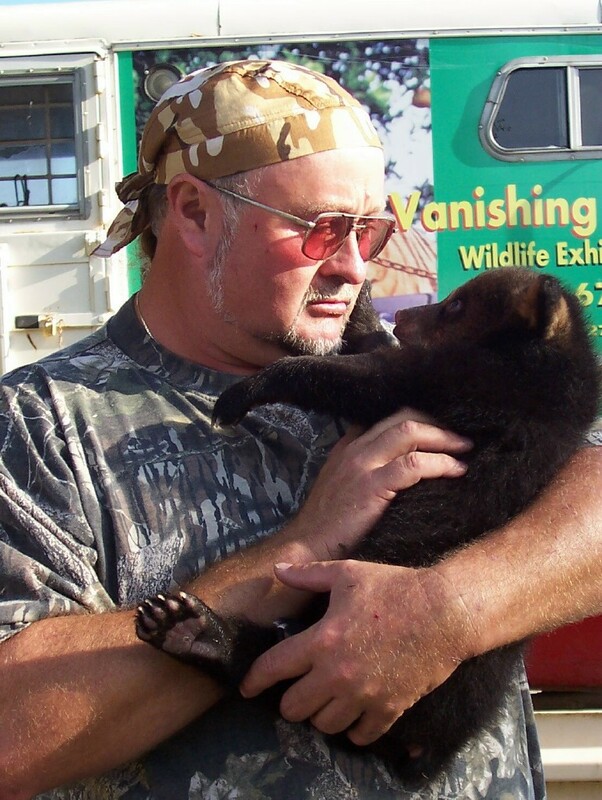 Published in Hobe Sound Magazine, May 2007. A soft breeze feathers through thatches of palmettos spiking a crimson horizon, as dragonflies dance from peak to peak, flashing their turquoise iridescence along a whimsical path. Beams of sunlight stream through waving cabbage palms tracing their graceful stalks into native scrub. Quietly, the morning awakes in this small area of Glades County, nestled on the western shore of Lake Okeechobee in the vast Everglades prairie; a living spectacle of Nature’s unobtrusive Beauty that captures the senses and stamps its unique imprint upon space, time, and those who carry their weary bodies from the bustle of city drama into the fresh air of the pristine wilderness.